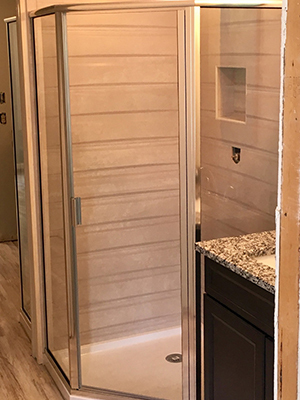 Myrtle Beach Shower Door offers professional installment services to residents in the Grand Strand, Myrtle Beach, North Myrtle Beach, Georgetown, Pawleys Island, Litchfield, Murrells Inlet, Surfside Beach and all surrounding areas. 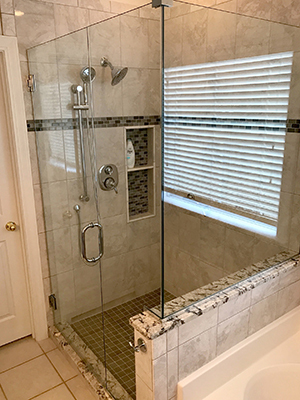 Travis Ausherman, owner, Myrtle Beach Shower Door, has over 15 years experience in the in the glass industry providing services for both commercial and residential clients. There isn't a job he can't do. 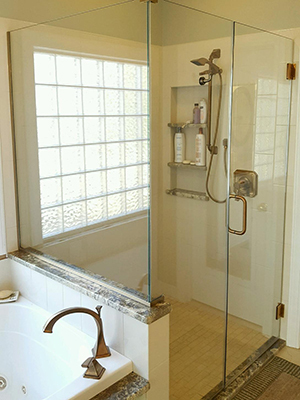 He can repair or install replacement windows, shower doors, entry door glass, mirrors and even custom glass tabletops. He also does custom glass, storefront glass, commercial glass, glass repair, and more! 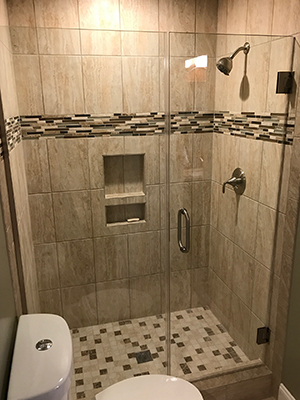 For all your residential and commercial glass needs call the Myrtle Beach Shower Doors.